A trip to visit his boyfriend Nate’s parents during the holidays leaves Emerson a nervous wreck. 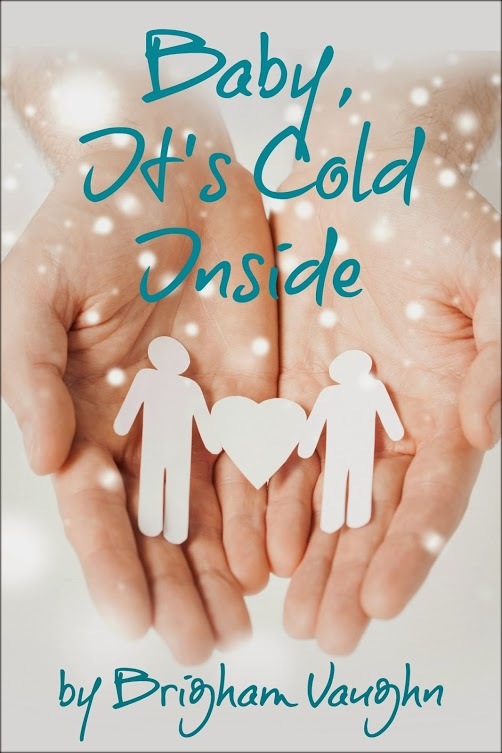 Bad weather and an unfortunate mix-up leads to an awkward first introduction, and as things deteriorate from there, Emerson begins to doubt if their relationship will survive the stressful weekend. Can Emerson get their relationship back on track and impress the Collins family in time to have a Merry Christmas? Both boys stomped their feet and dusted the snow off as they got themselves situated. Nate dug in his pocket for his keys but Emerson stopped him, wanting one last kiss before he braved meeting the future in-laws. Because no matter how short of a time he had been with Nate, he knew that was what he wanted. He wanted to spend the rest of his life with Nate, buy some little house in a neighborhood like this and have a life together with a couple of kids and maybe a dog. Just because he was young and gay didn’t mean he didn’t want the kind of life his parents had together.